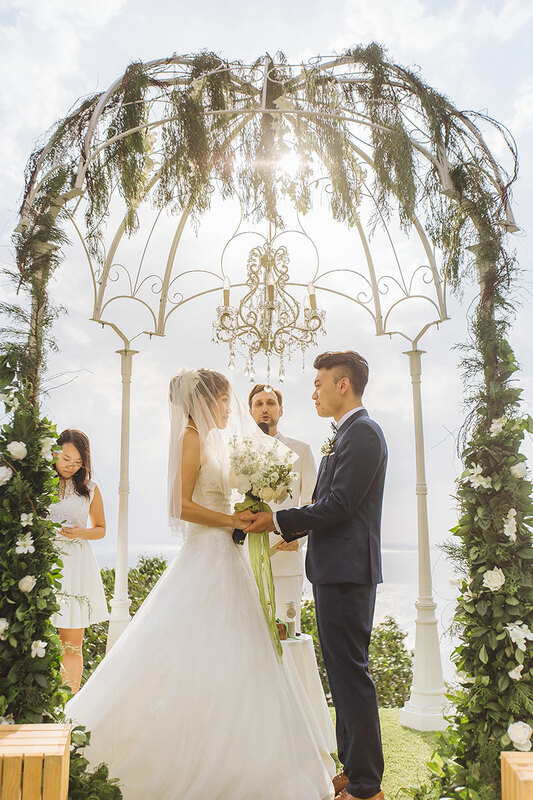 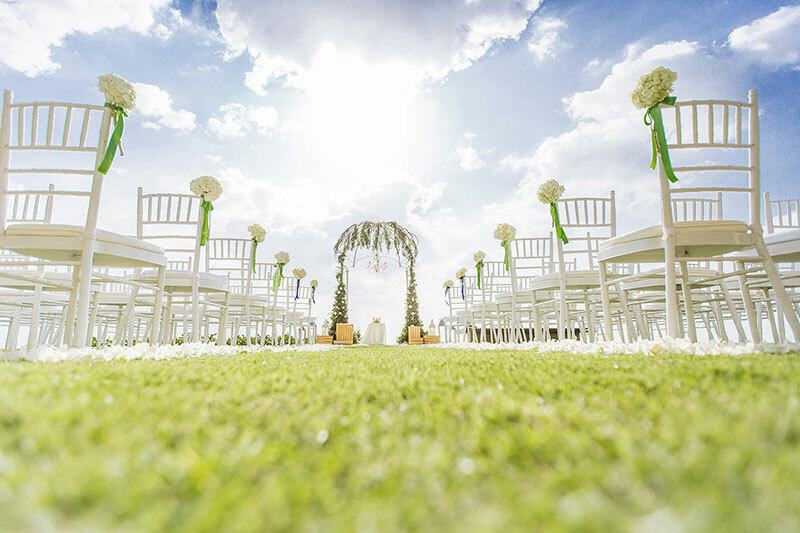 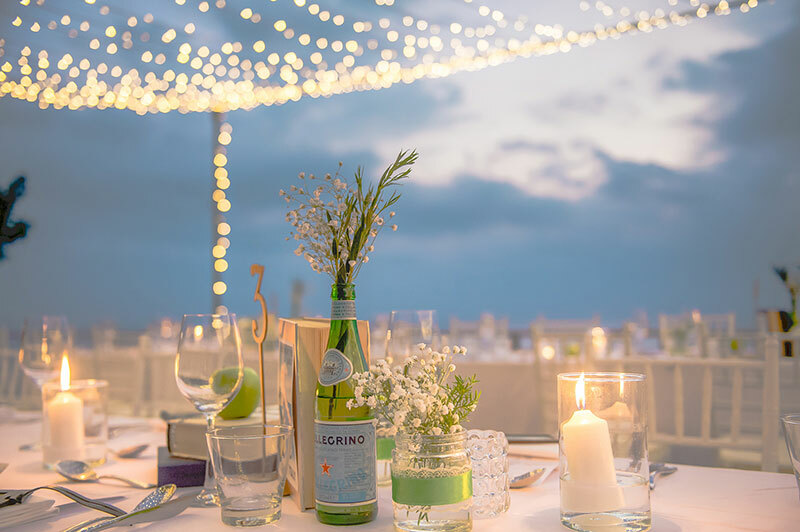 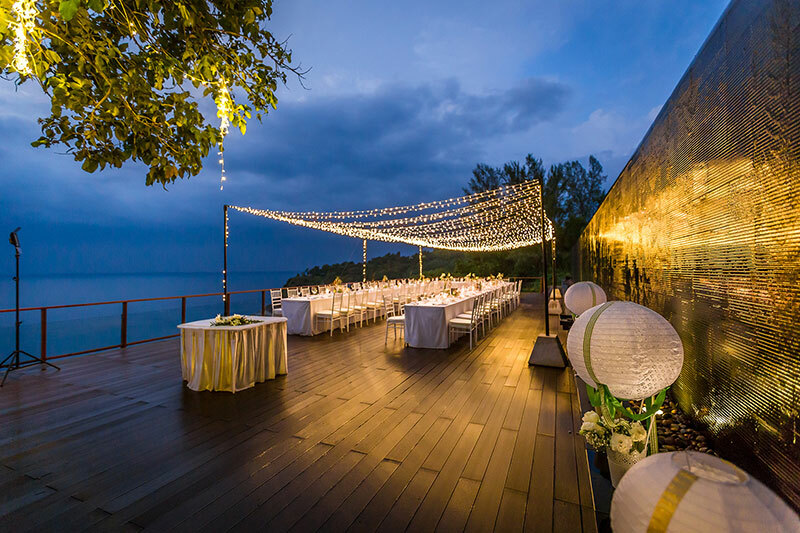 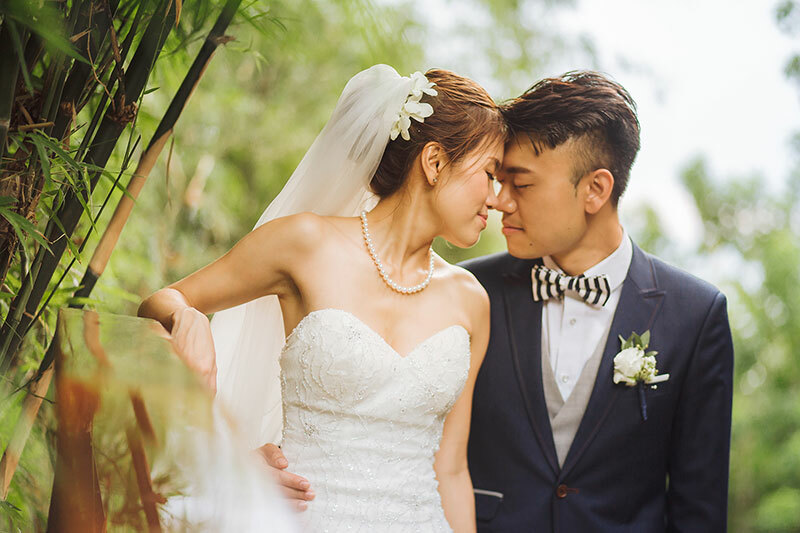 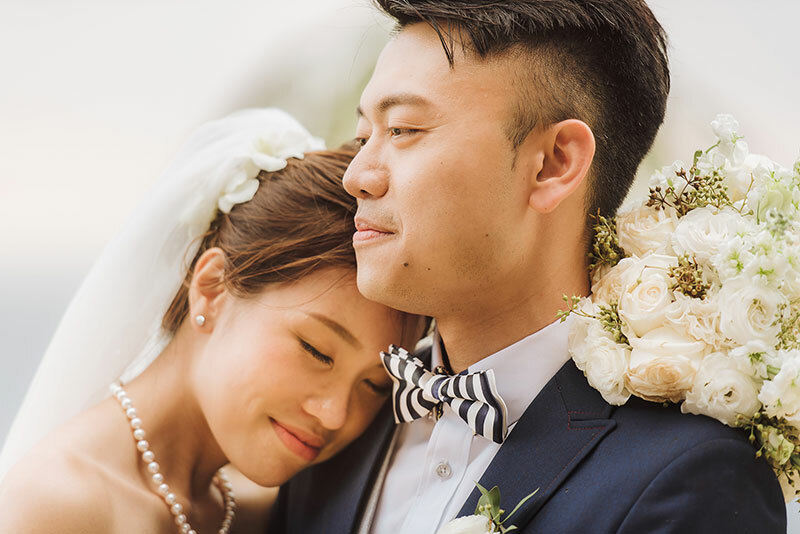 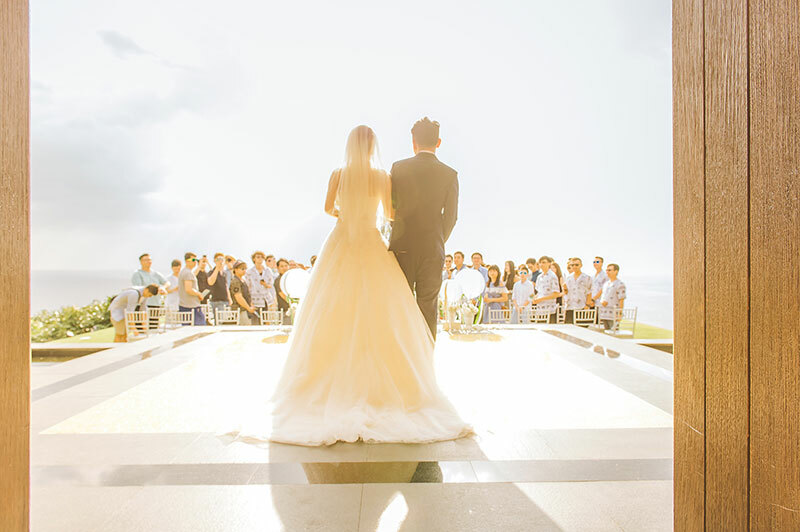 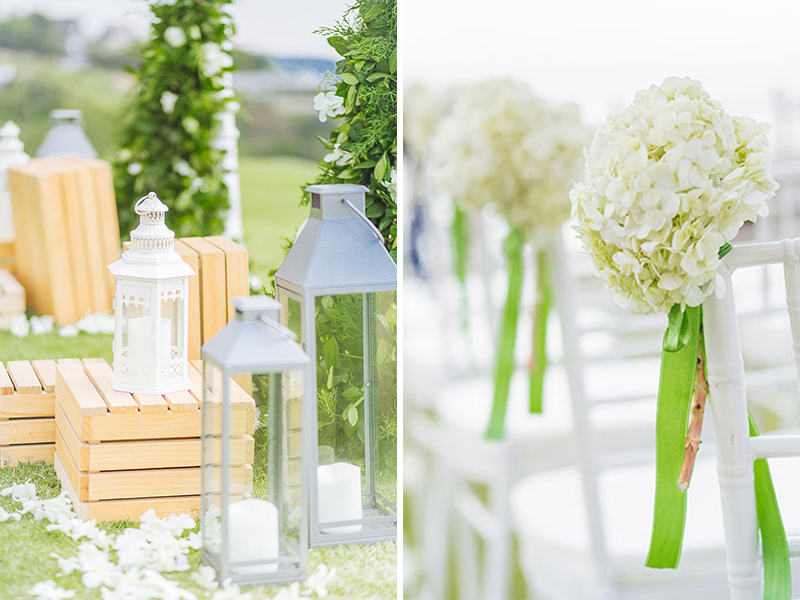 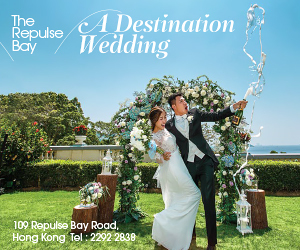 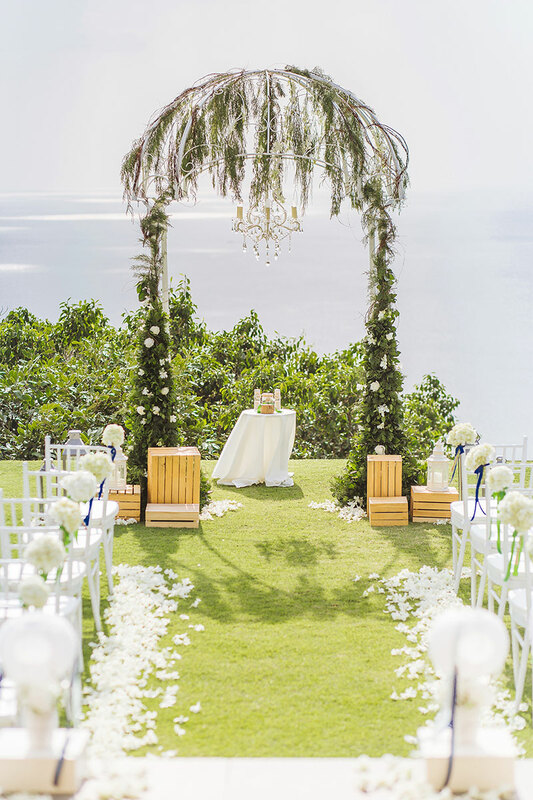 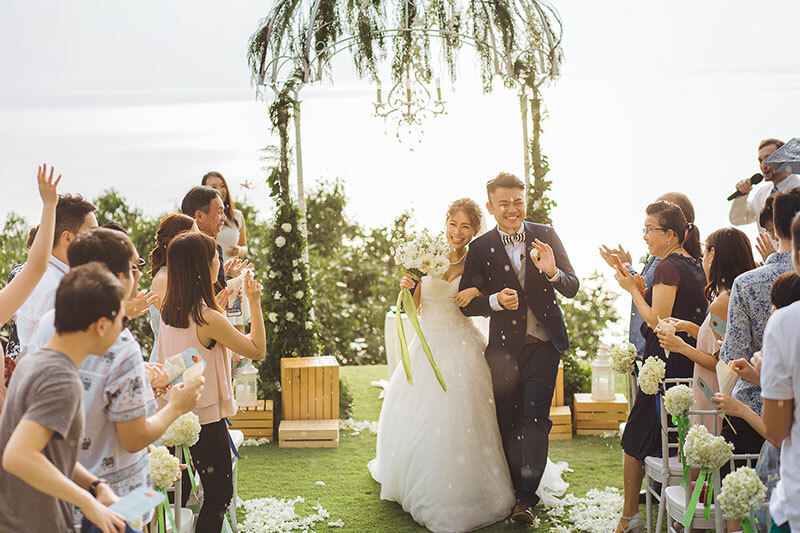 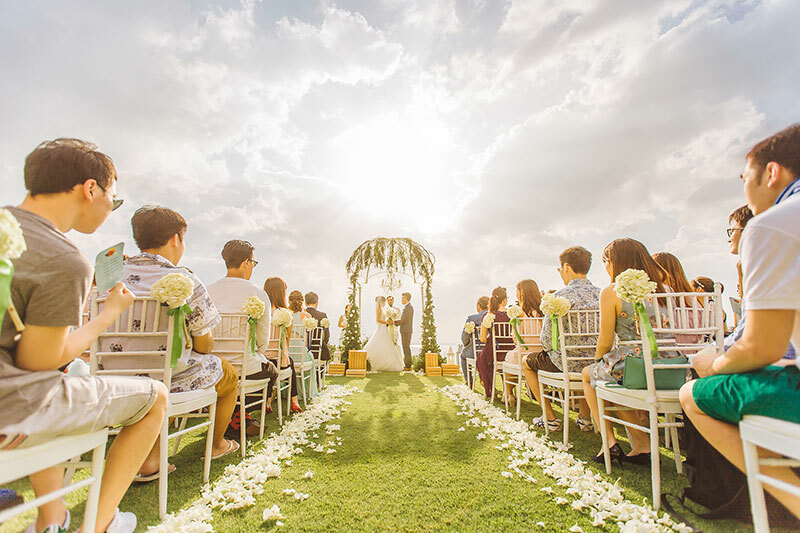 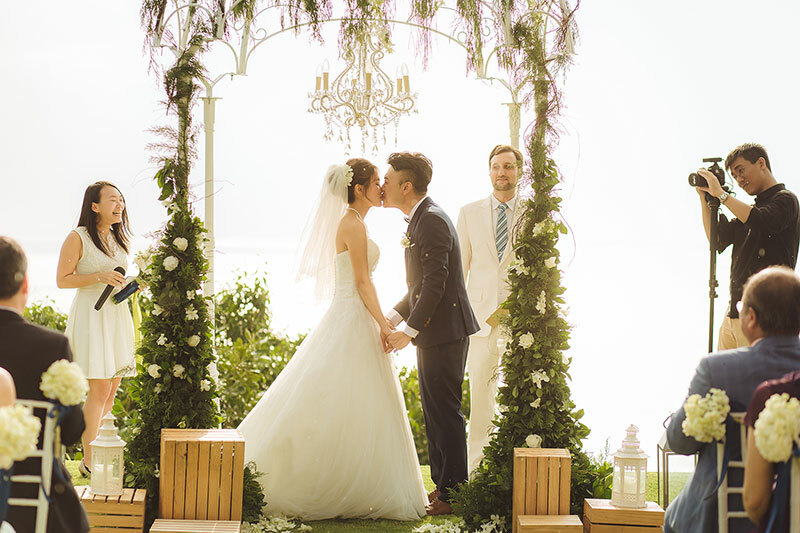 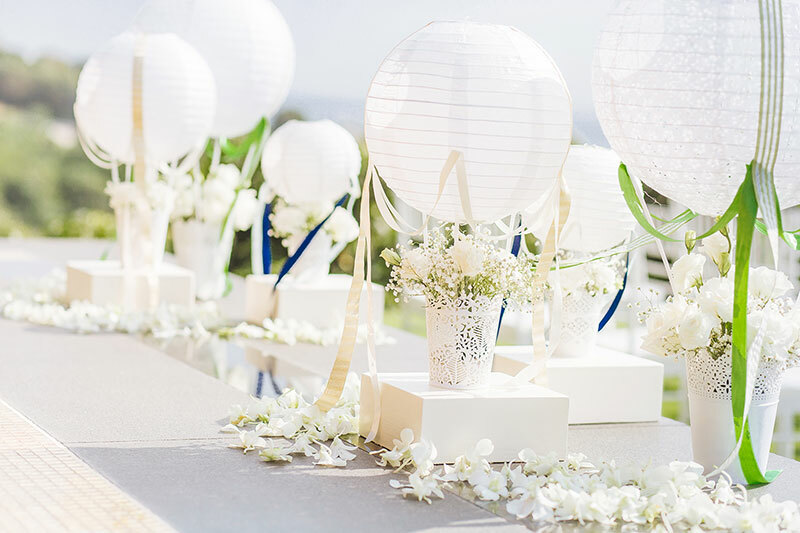 An all-white wedding is guaranteed to look smashing in photos as seen in today’s set by the Wedding Boutique Phuket. 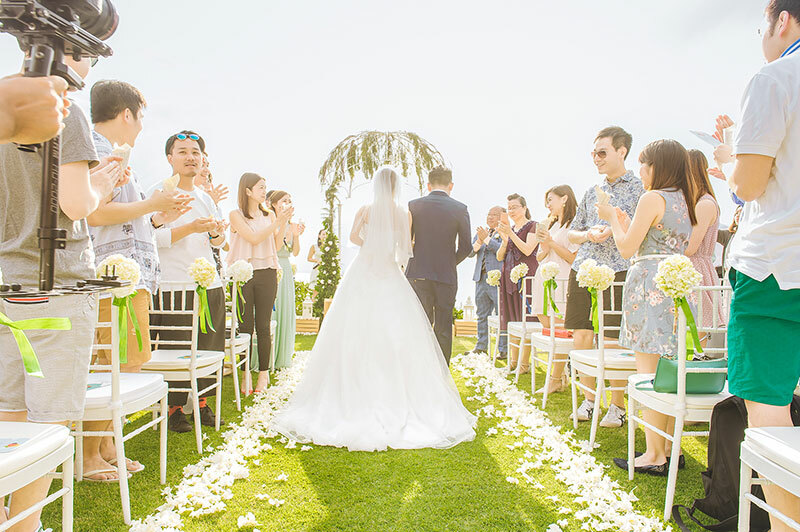 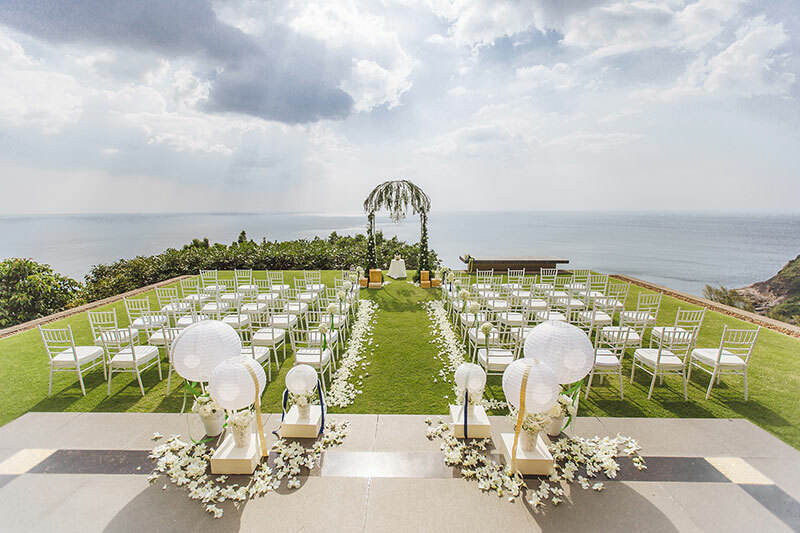 The details present in the ceremony and reception are absolutely perfect against the background of a cloudy blue sky and the vast ocean. 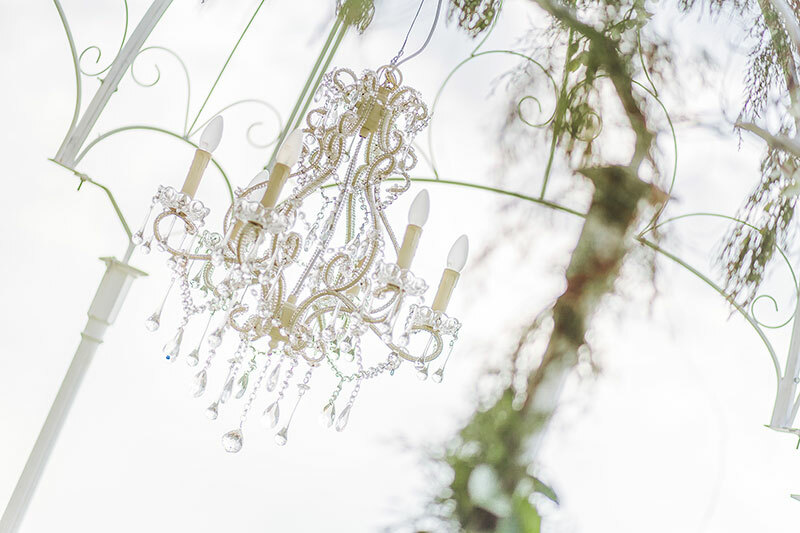 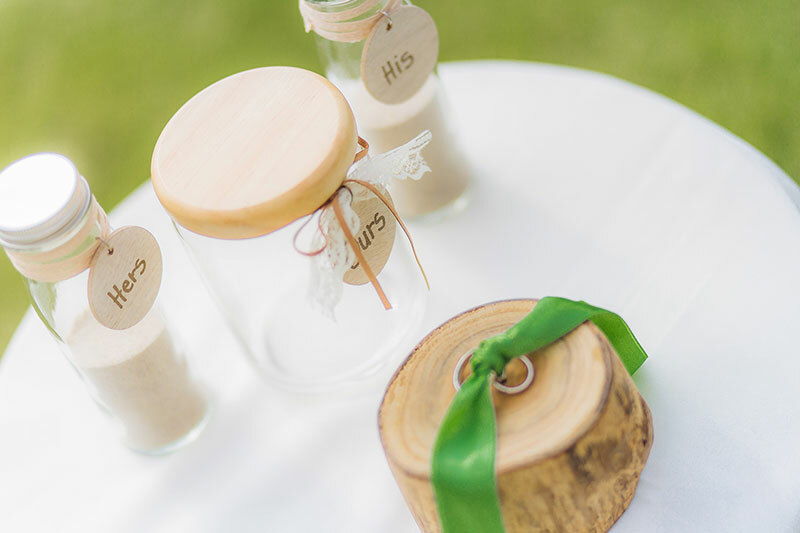 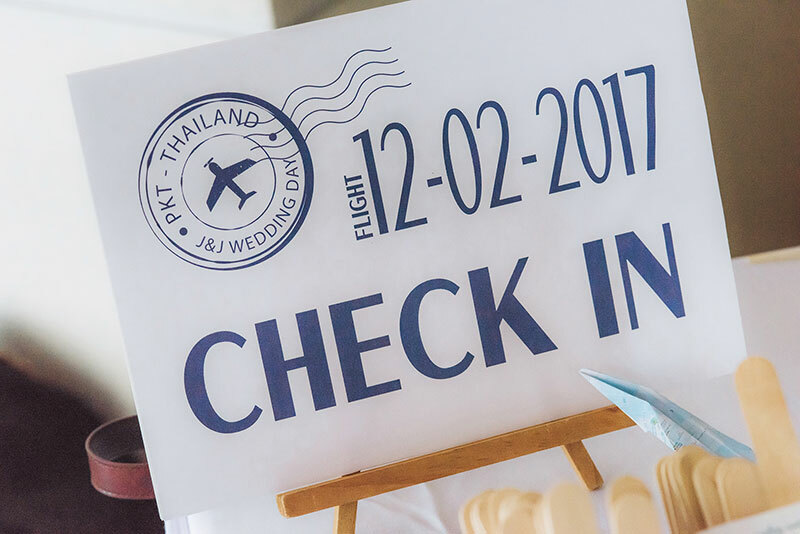 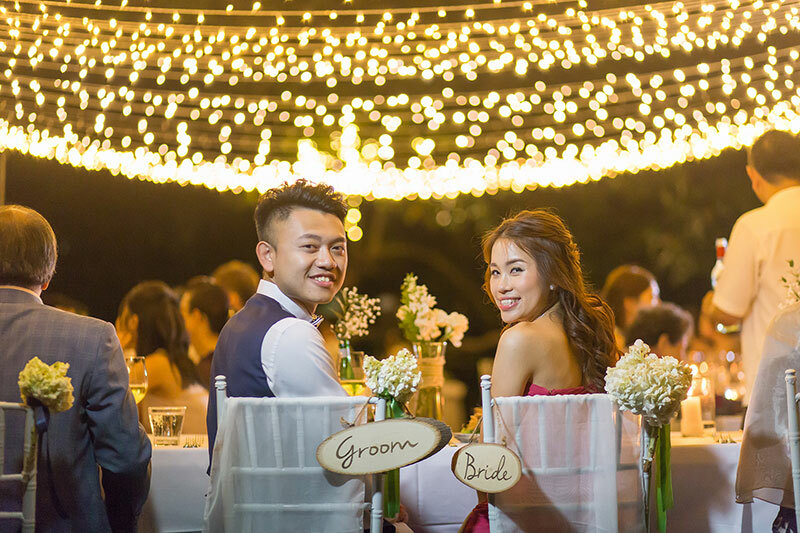 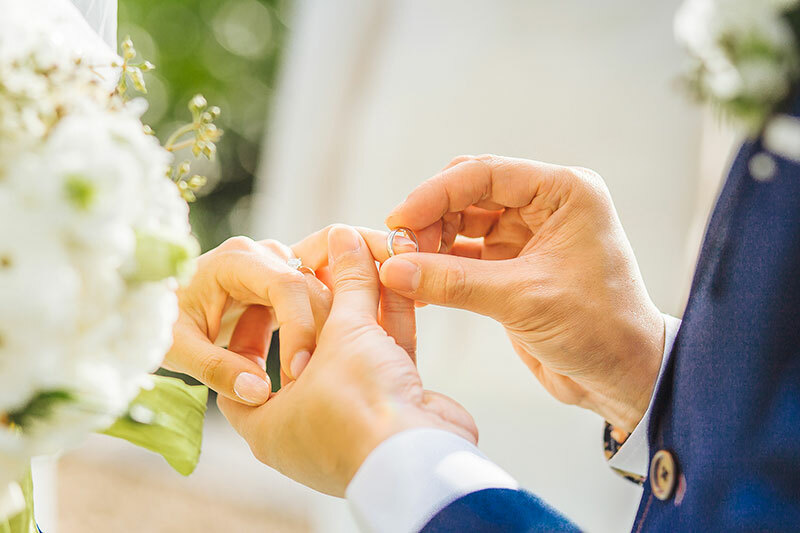 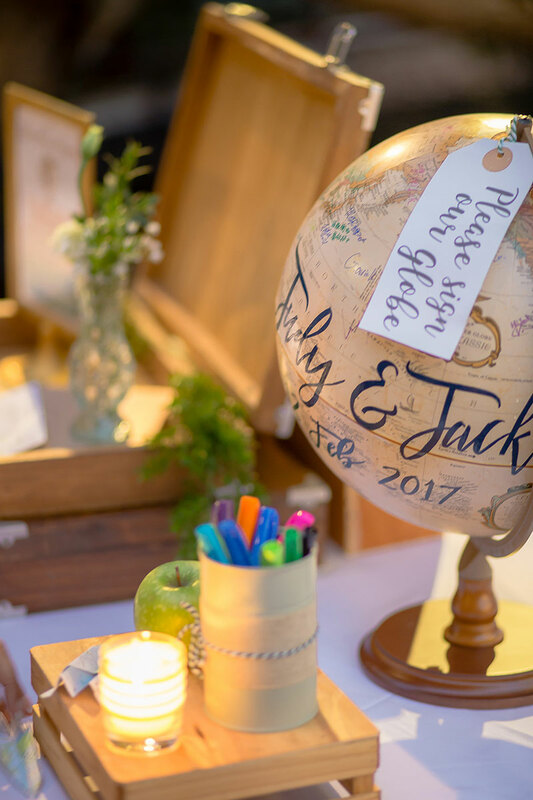 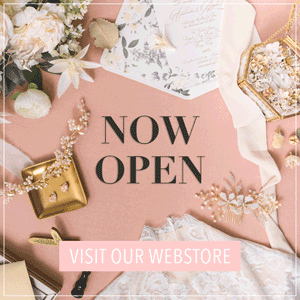 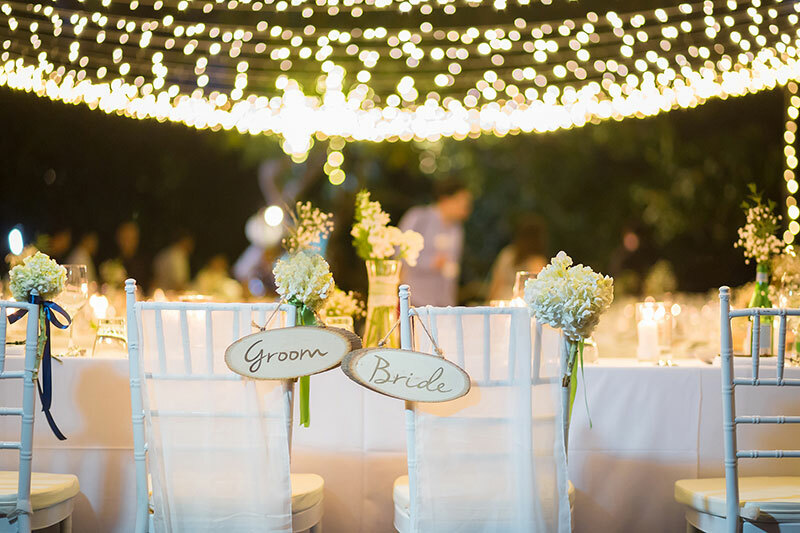 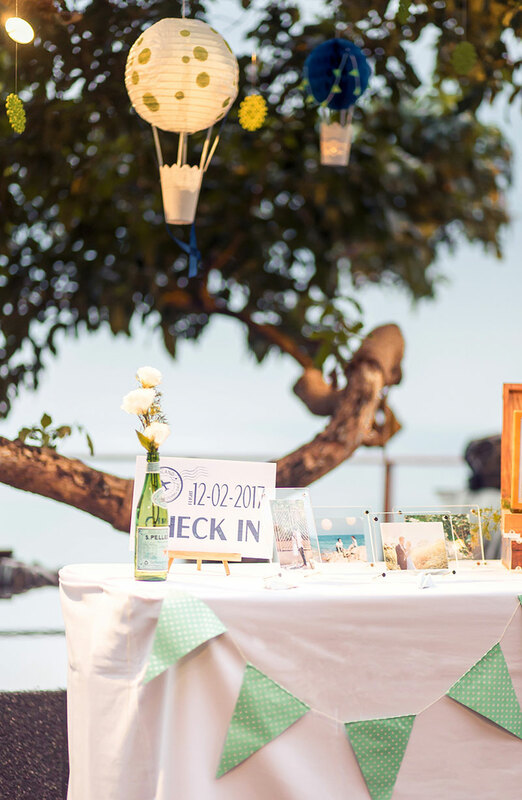 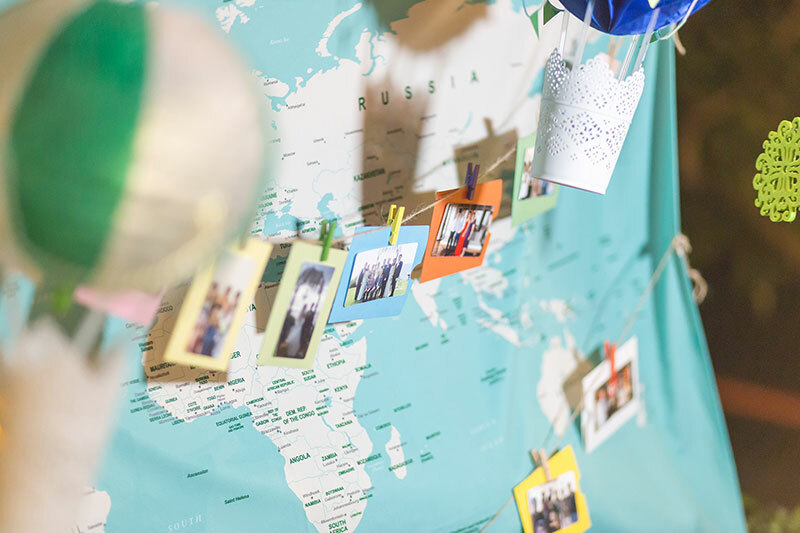 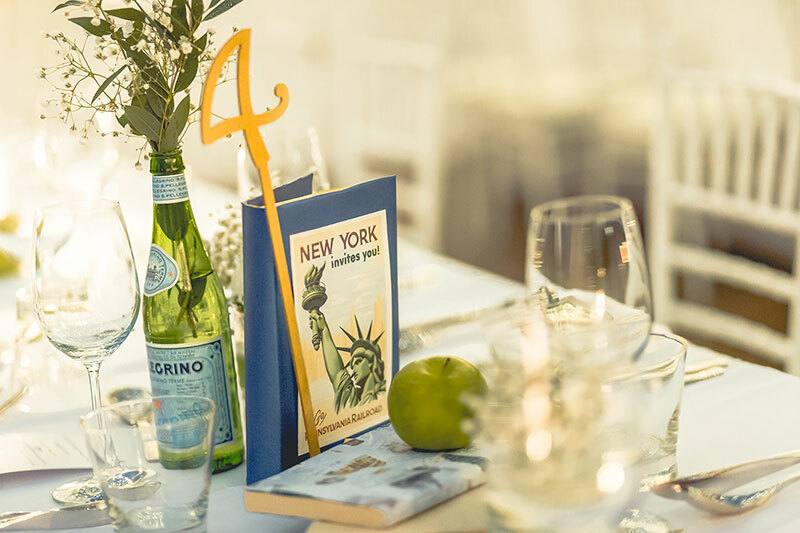 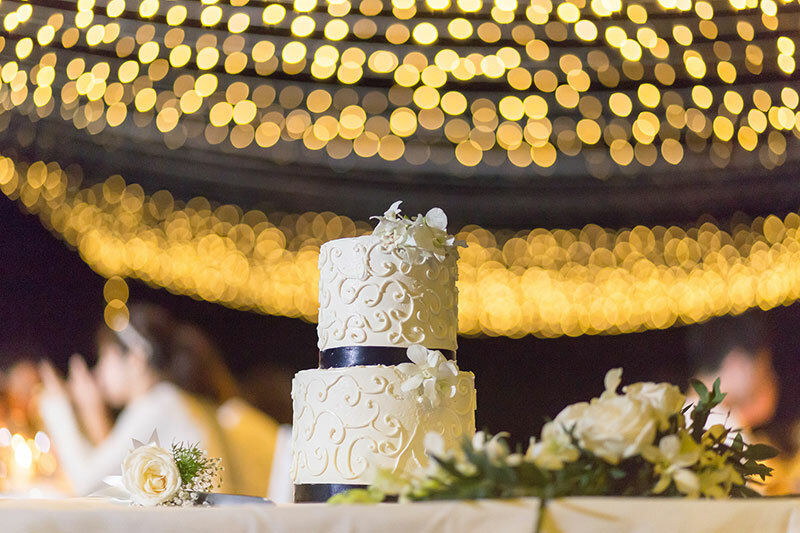 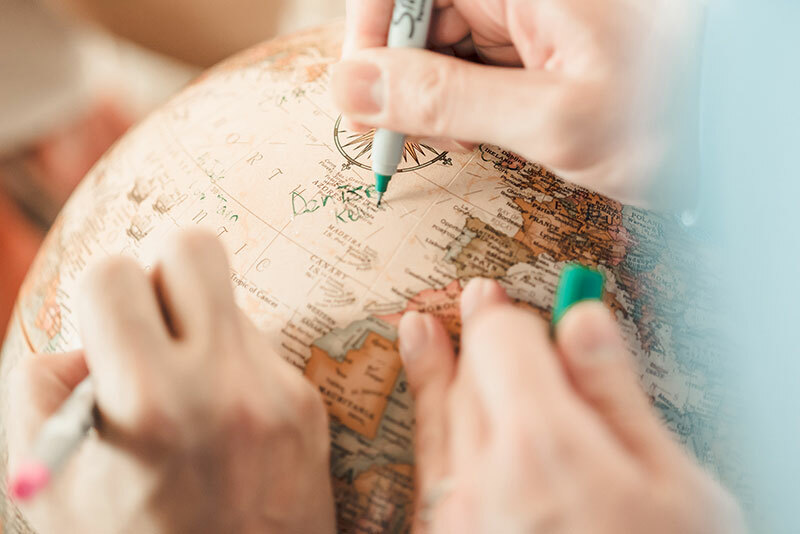 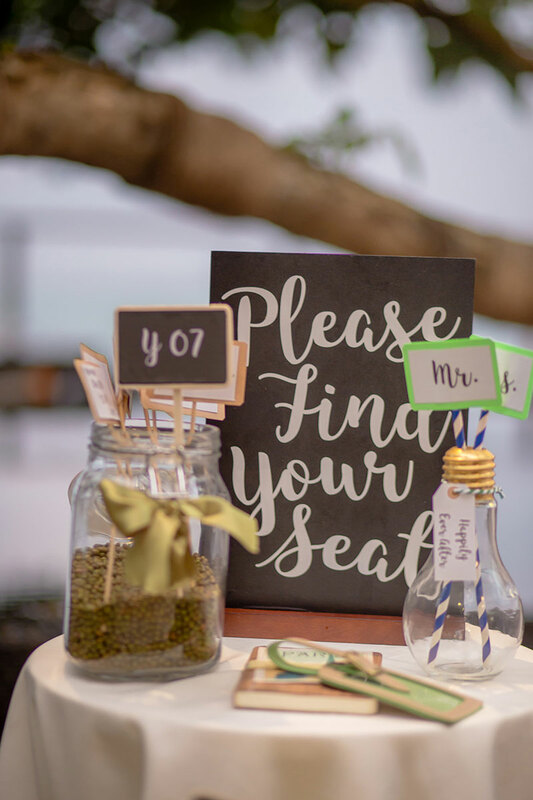 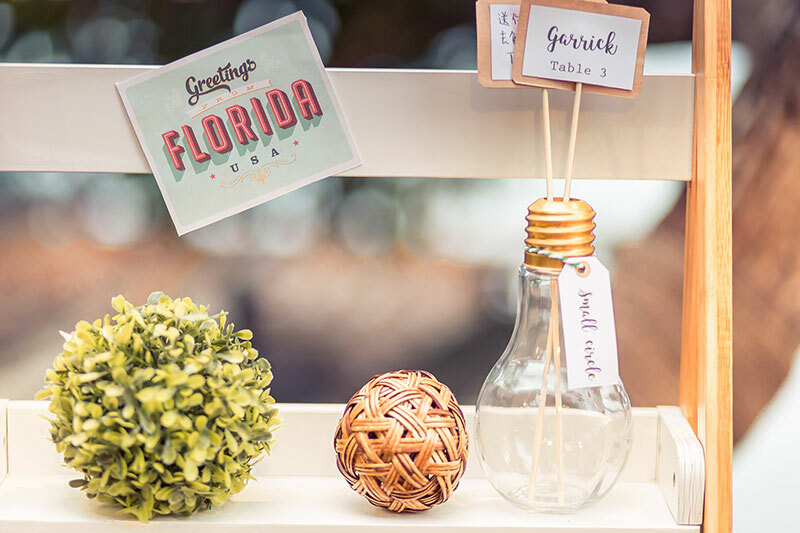 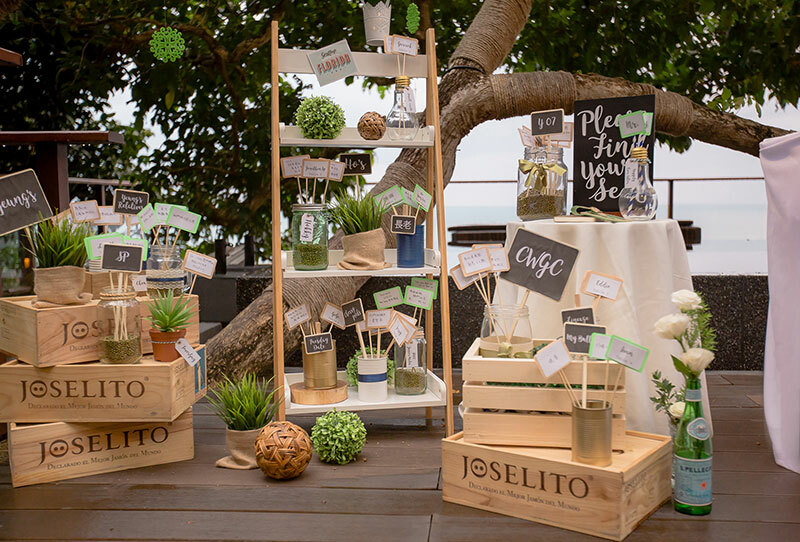 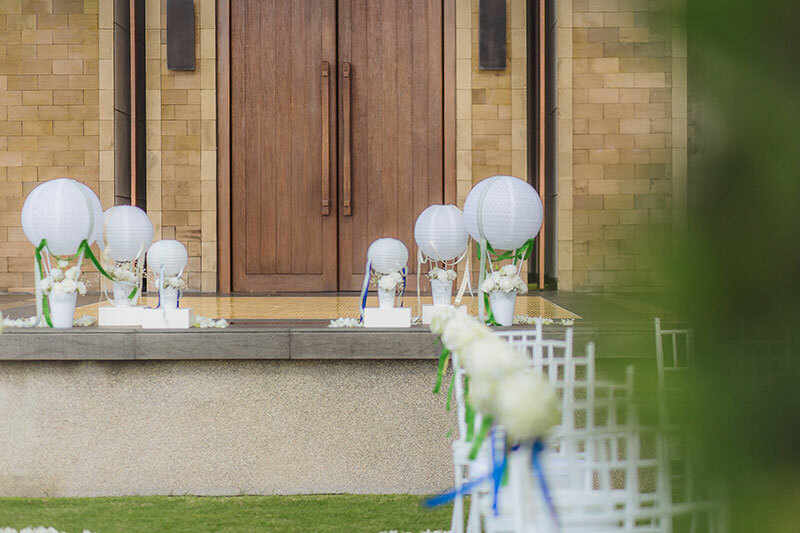 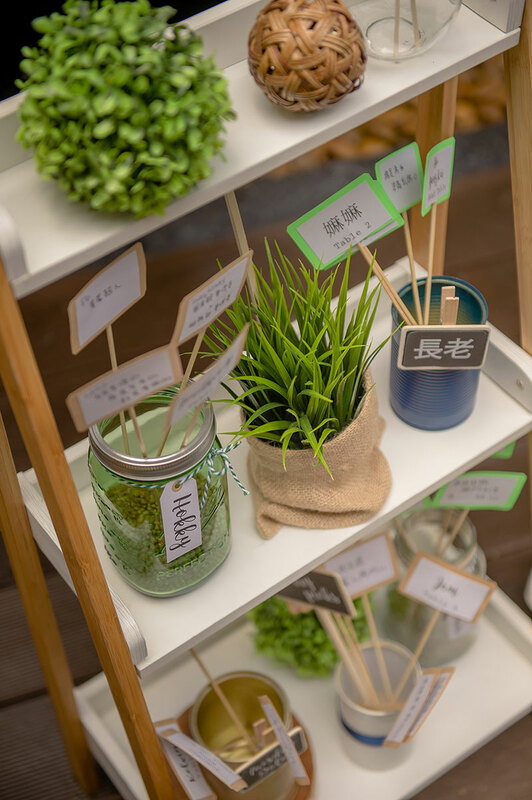 My favorites include the signed globe guestbook, table place cards, paper lanterns that became hot air balloons, and the charming fairy lights spread throughout the venue. 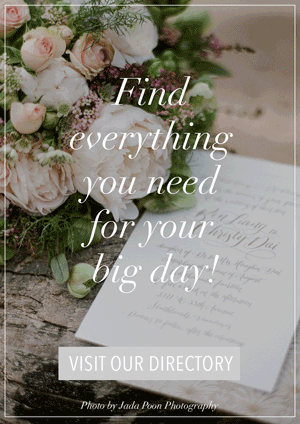 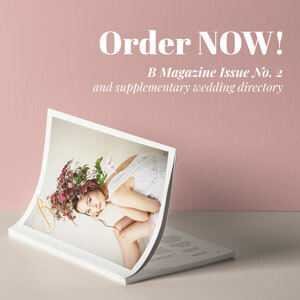 What a treat to see and I’m sure you will love it too! 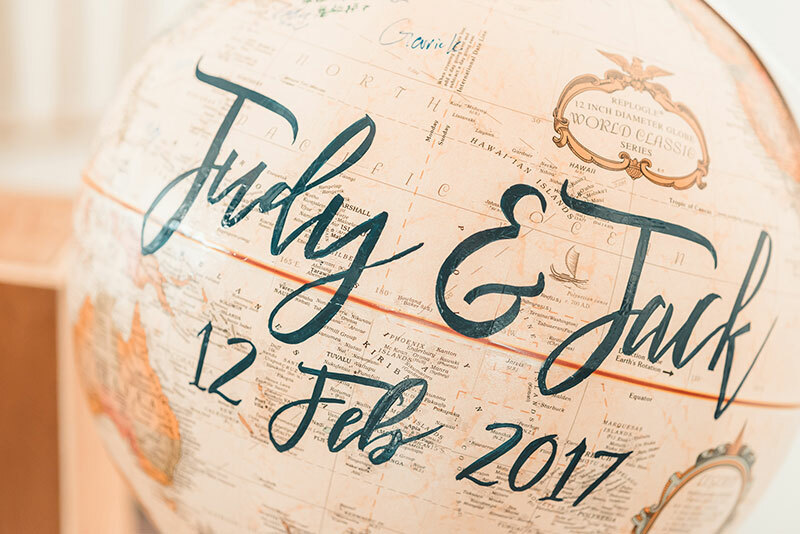 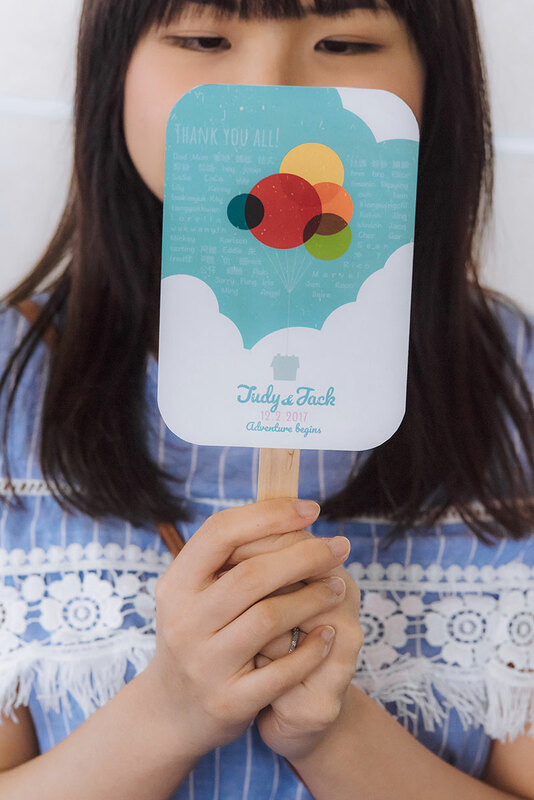 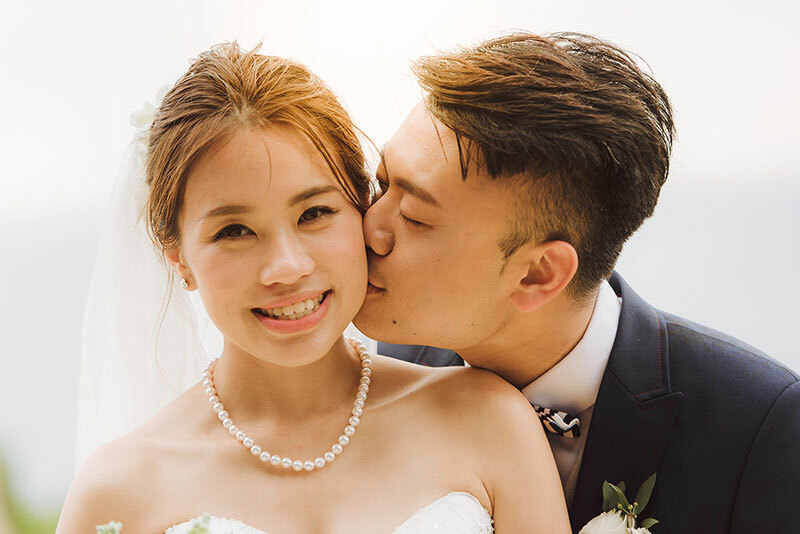 Congratulations to the newlyweds, Judy and Jack! 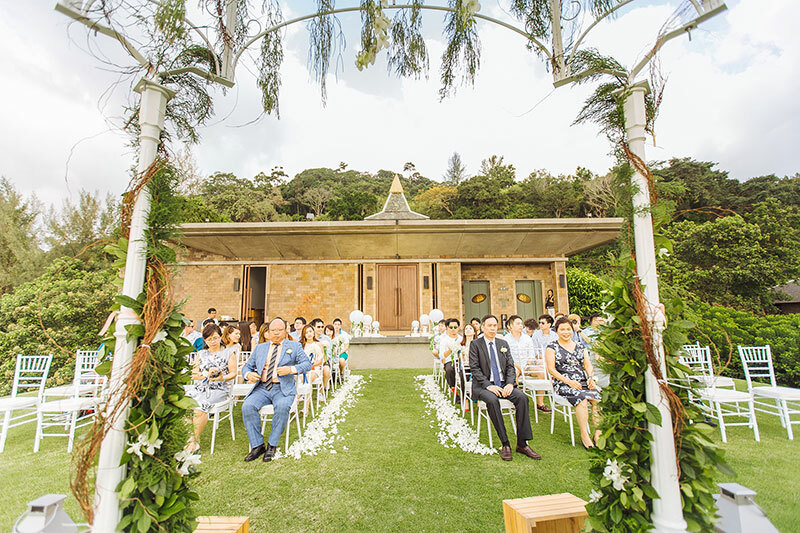 Beautiful ceremony and reception as always.